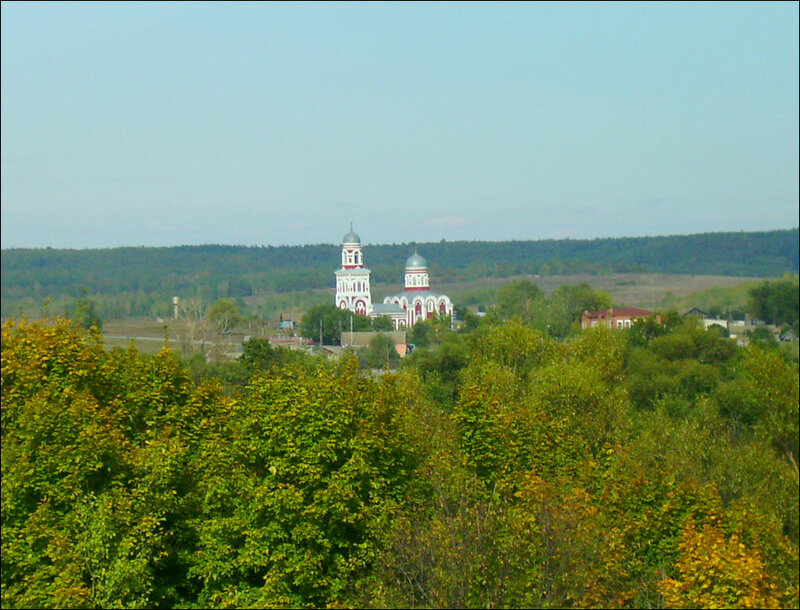 The capital city of Penza oblast: Penza. 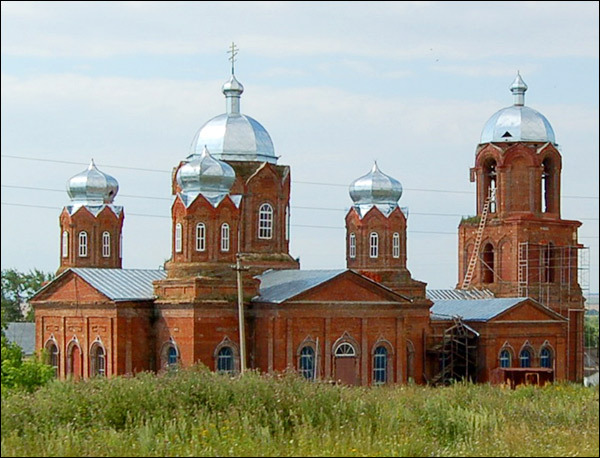 Penza oblast (Penzenskaya) is a federal subject of Russia located in the center of the European part of the country, in the Volga Federal District. 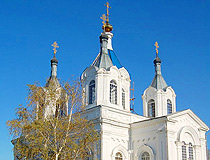 Penza is the capital city of the region. 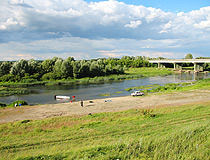 The population of Penza oblast is about 1,342,000 (2015), the area - 43,352 sq. km. 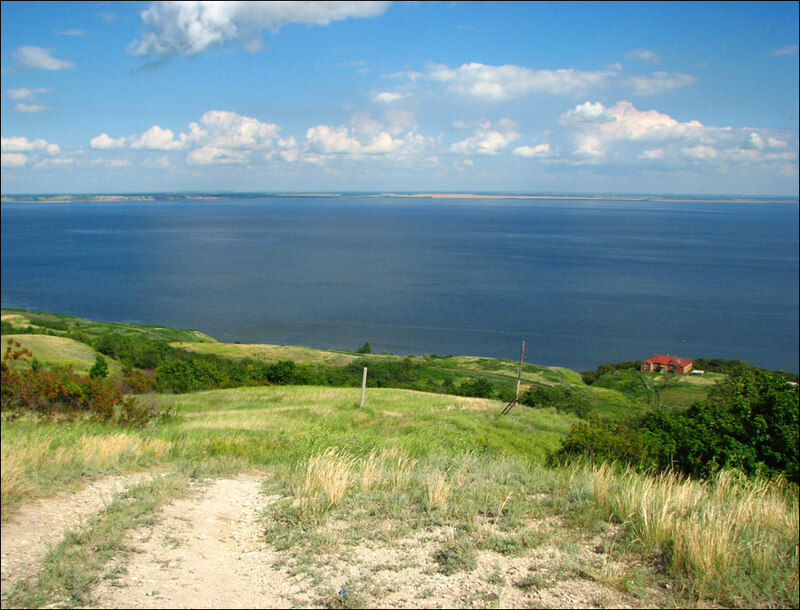 Mass settlement of the Middle Volga region including the Penza region began about 7-12 thousand years ago. This land was the place where different tribes and peoples came into contact. In the 9th century, this territory populated by the Mordvinians and Burtases became part of the Khazar Khanate. One of the most important trade routes of the khanate passed through the region. At the beginning of the 10th century, the Khazar Khanate collapsed, the state of Volga Bulgaria became its successor in the Middle Volga region. In the first third of the 13th century, Volga Bulgaria was invaded by the Mongols. As a result, most of the local population was destroyed. In 1242, the state known as the Golden Horde emerged on the territory of the Middle and Lower Volga. In 1438, Khan Ulu-Muhammed captured Kazan and created the Kazan Khanate. 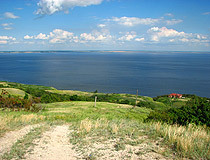 Later, the Middle Volga region became its part. In 1552, the Kazan Khanate ceased to exist and the Penza region became part of Russia, its south-eastern outskirts. This land was often subjected to attacks of the nomads - Nogai and Crimean Tatars. That’s why the region was included in the defense line system that was widely developed in the 16th-17th centuries on the southern and south-eastern outskirts of the Russian state. 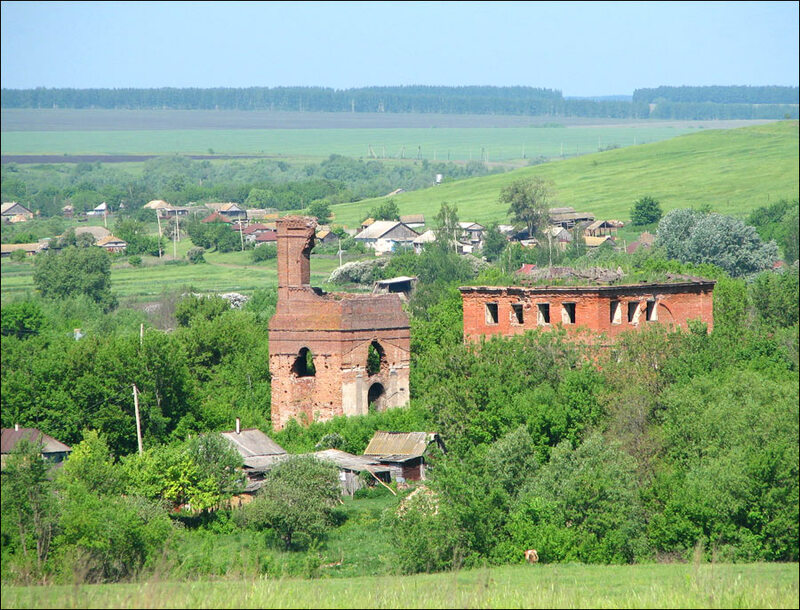 Construction of fortresses was the beginning of the colonization of the Penza region. 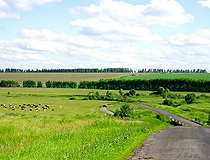 By the second half of the 17th century, the Penza region got the opportunity to maximize the use of favorable geographical factors (the boundary of the forest steppe and the presence of several old roads) to strengthen its position as one of the leading outposts in the south-eastern borders of Russia. 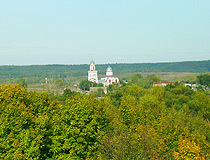 The town of Penza was founded in 1663. 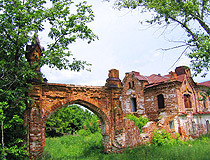 In 1708, the territory of the Penza region was divided between the Azov and Kazan provinces. By the end of the 18th century, there were 1,261 settlements in the region, the population was 681,050 people. 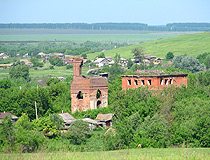 In 1801, Penza guberniya (province) was restored and lasted until 1928. 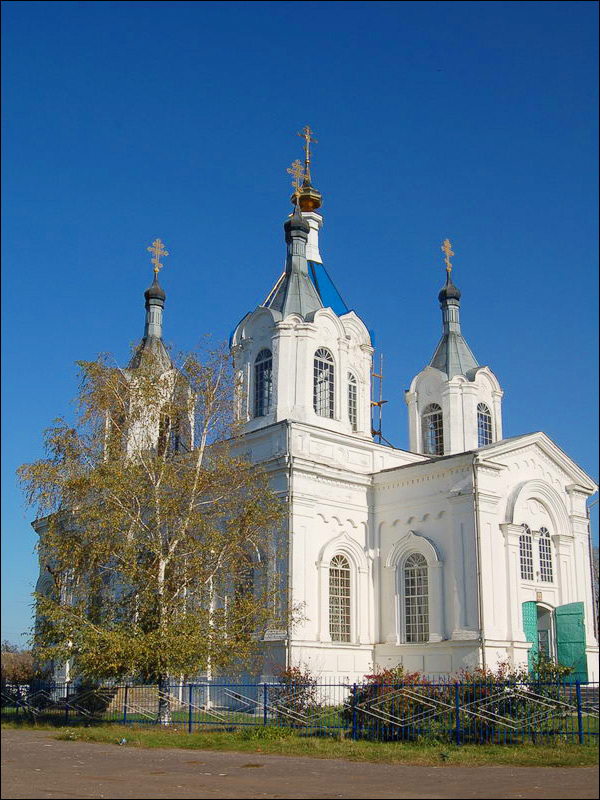 In 1939, Tambov oblast was divided and the present Penza oblast was formed. During the Second World War, this region became a major industrial center. During the war, more than 300,000 people were drafted into the Red Army, about 190,000 of them were killed or gone missing. 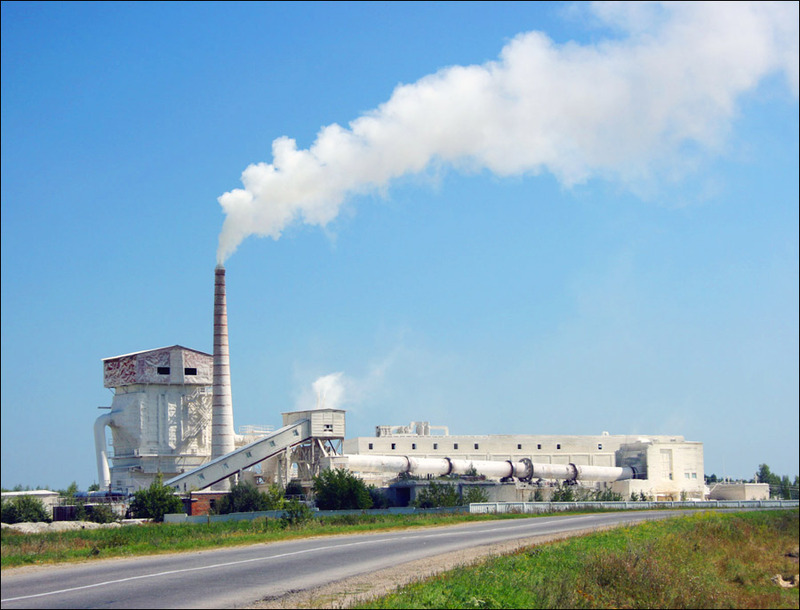 In the postwar period, such branches of industrial production as machine building, instrument-making, chemical engineering, production of building materials, light and food industries were developed. 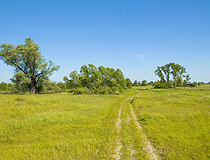 Penza oblast lies at the junction of forest, forest-steppe and steppe natural zones. The length of the region from west to east - 330 km, from north to south - 204 km. The largest rivers are the Sura, Moksha, Khopyor, Vorona, Penza. The climate is temperate continental. The average temperature in January is minus 8.9 degrees Celsius, in July - plus 19.9 degrees Celsius. 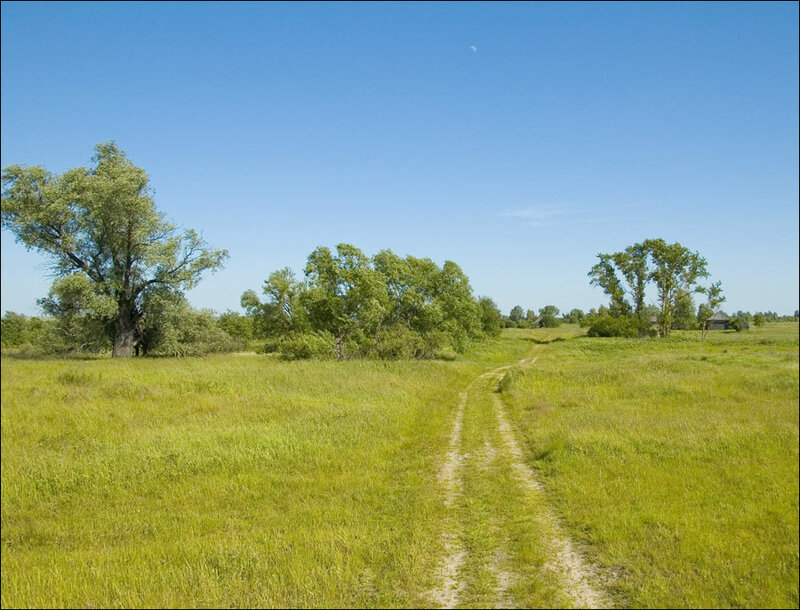 The main natural resource is chernozem (black earth), about 68% of all agricultural fields. 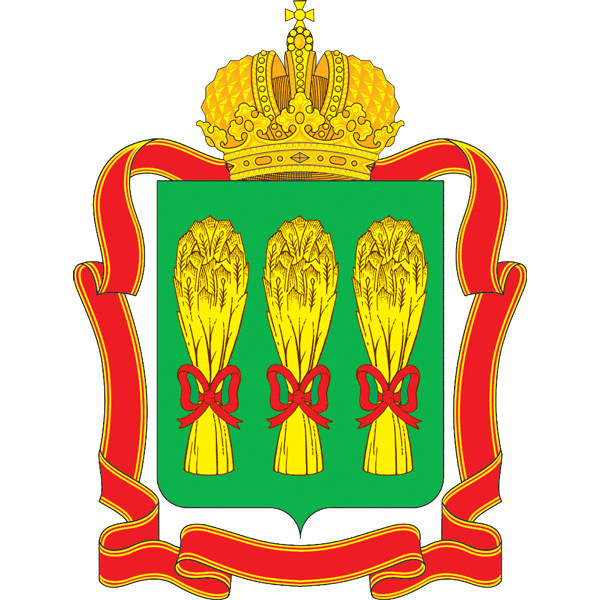 On the coat of arms of the Penza region, you can see three sheaves (wheat, barley and millet) showing the fertility of this land. The largest cities and towns are Penza (523,000), Kuznetsk (84,200), Zarechny (64,900), Kamenka (37,000), Serdobsk (33,000), Nizhny Lomov (21,300), and Nikolsk (21,300). The national composition according to the 2010 census: Russians (86.8%), Tatars (6.4%), Mordva (4.1%), Chuvash (0.7%). 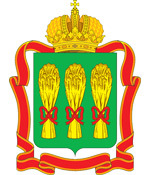 Penza oblast is an industrial and agricultural region. Local industry produces equipment for energy, transport, oil and gas industries. 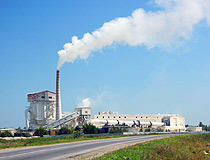 Also food processing, pulp and paper industry, production of construction materials are developed. The main products of local agriculture are grain, sugar beets, sunflowers, potatoes, vegetables. Penza oblast is a region that has everything you need for recreation. It is known for the beauty and diversity of its nature, unique historical and cultural heritage, developed infrastructure for active recreation. Dozens of museums and other place of interest keep secrets of Russian history. Every year, hundreds of thousands of tourists come here to visit the family estate of Mikhail Lermontov “Tarkhany”, the ancient underground caves of the Trinity-Skanovo monastery, to see the origins of the Khopyor River, the unique museum of water “Kuvaka”, the museum of glass in Nikolsk, the findings of the ancient settlement of Zolotaryovskoye, to plunge into a variety of sacred springs. State Museum-Reserve “Tarkhany” - an estate of the late 18th - early 19th centuries where the poet Mikhail Lermontov spent his childhood. Here he got his lasting impressions from gentry estate environment, variety of folk life, picturesque nature, riches of Russian language. The poet was also buried on the territory of the estate. 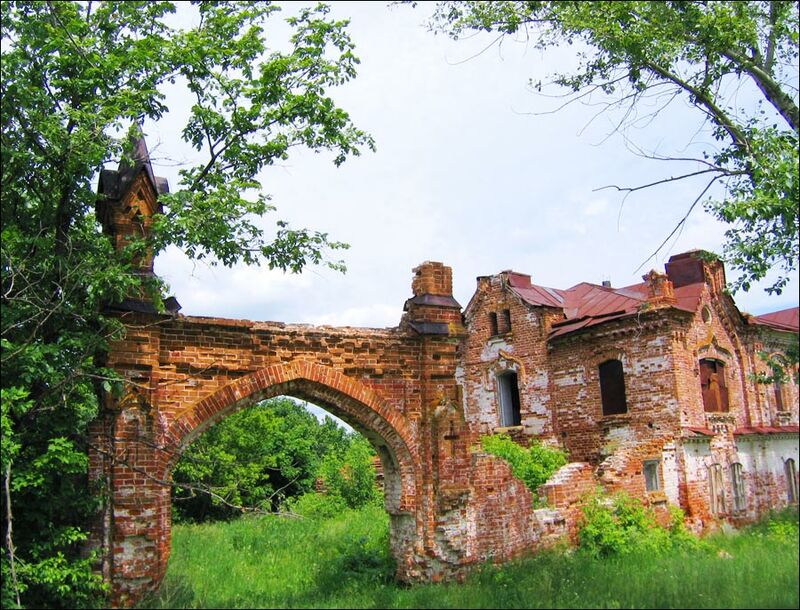 Zolotaryovskoye ancient settlement - the remains of an ancient settlement located in the upper Sura River (the right tributary of the Volga), along the ravine, in which the Medayevka River flows, near the settlement of Zolotaryovka. 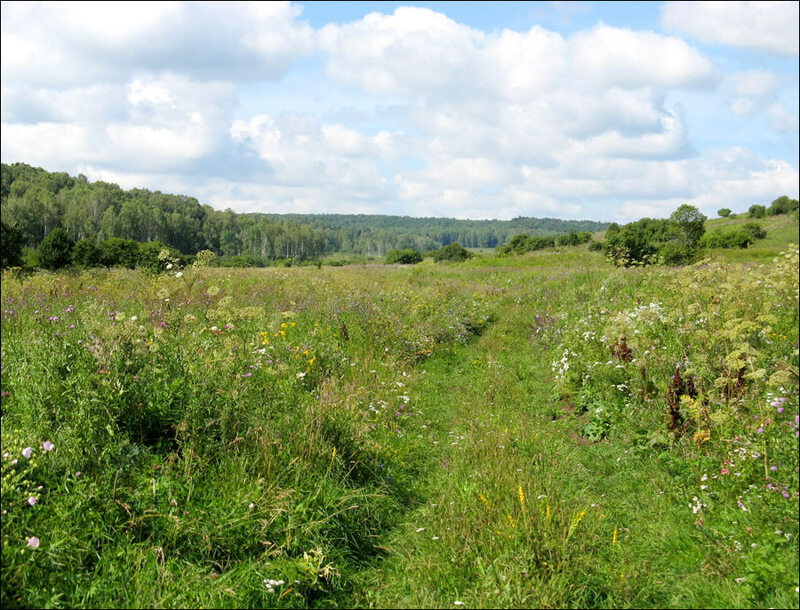 Privolzhskaya forest steppe - a nature reserve located in the forest-steppe zone of the Middle Volga. 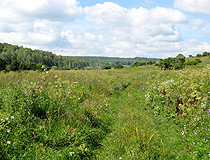 The reserve was created to preserve unique meadow steppes of northern type and forests. 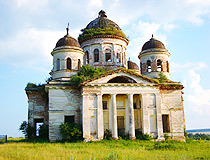 Trinity-Skanov Convent - an architectural monument built in the styles of baroque and classicism located 4 km from Narovchat, the oldest settlement of the Penza region. Central Recreation Park named after V.G.Belinsky - a park located in the central part of Penza, in the oak forest called “Shipinbor”. It was created by the order of the Emperor Alexander I in 1821. Morozovsky Arboretum. 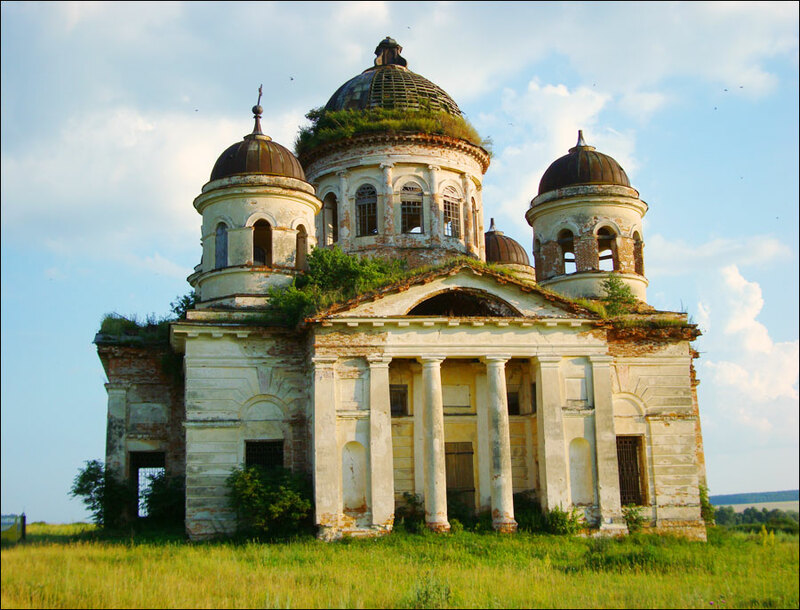 Founded in 1900, it is located about 170 km from Penza, on the boundary with the Tambov region in the outskirts of Studenka settlement, several kilometers from Poyim settlement. In 1921, it was named after the famous scientist G.F.Morozov. Sculpture Park “Legend” - a park in the recreational complex “Chistye Prudy” near the village of Ramzay in Mokshansky district of the Penza region, known for holding an annual international sculpture symposia. The park has more than 250 unique sculptures made of marble, granite, wood, metal, bronze. It is Russia’s largest sculpture park and one of the largest in the world. bob asks: How many colleges in Penza oblast? According to the following list of Penza oblast universities, colleges, institutes, the total number of them is 15. Informative site, generally well written. Penza is a beautiful part of the Russian Federation.